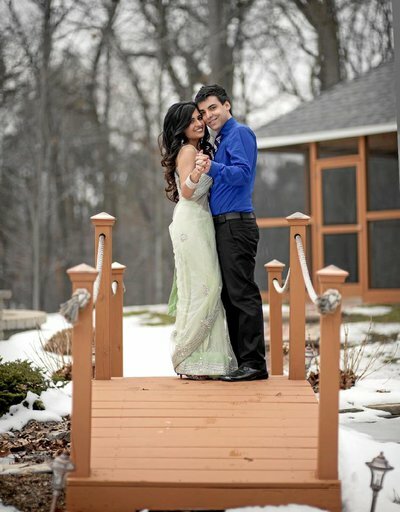 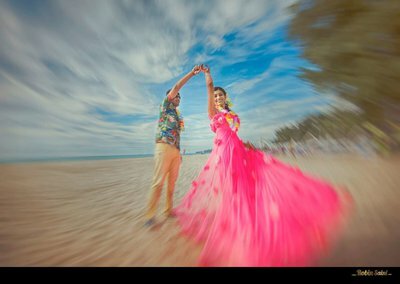 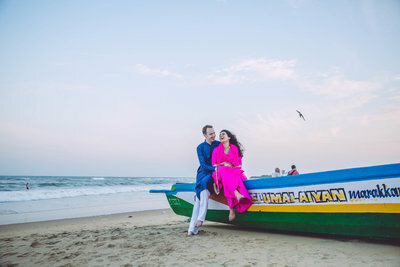 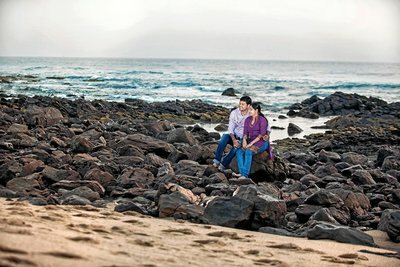 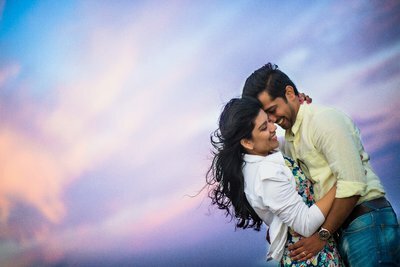 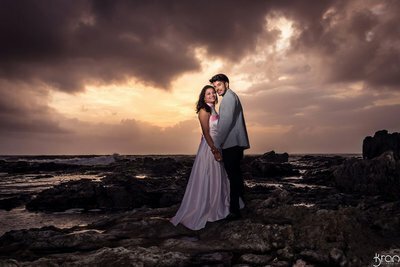 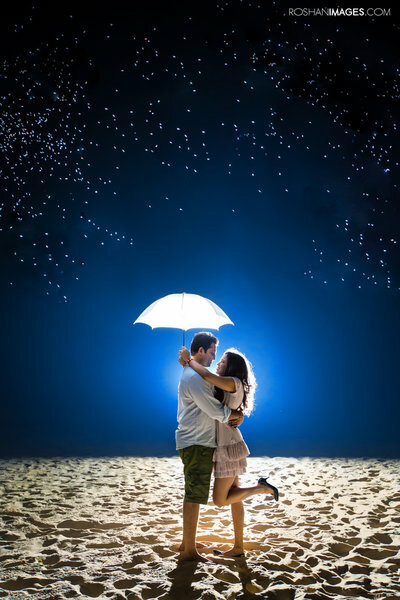 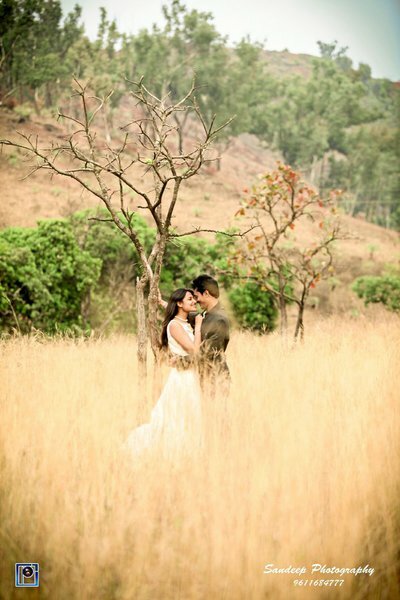 Set in stunning locations against dew-kissed scenery, pre-wedding photography is all about encapsulating the excitement of a newly-betrothed couple. 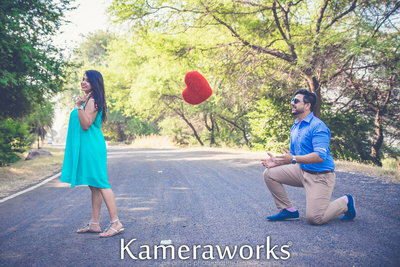 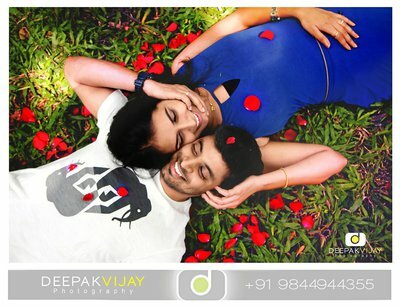 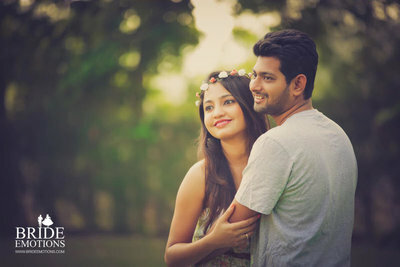 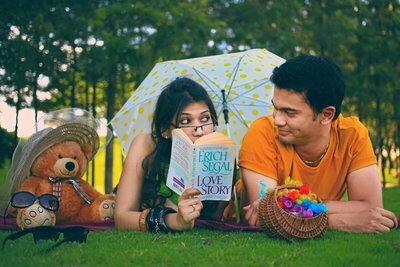 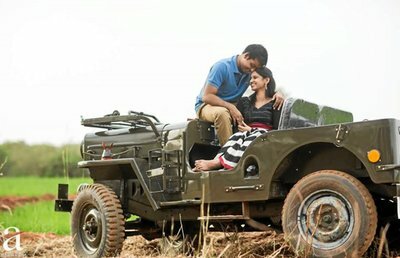 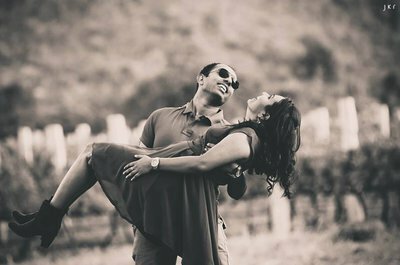 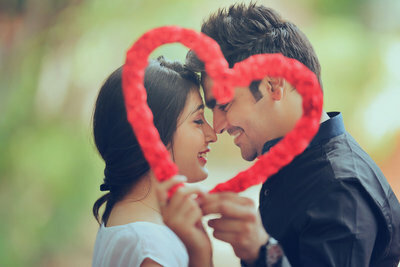 With innovative ideas and fresh angles, pre-wedding photographers at Canvera manage to capture the butterflies-in-your-tummy phase of new love. 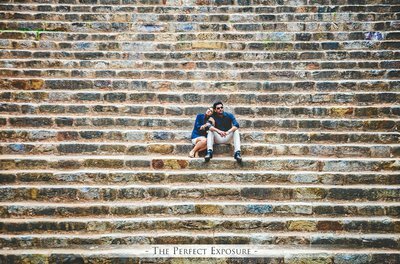 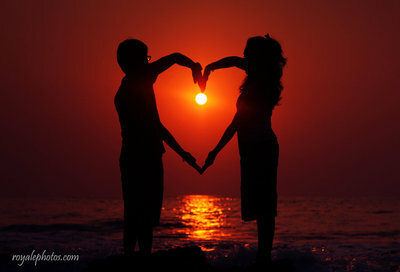 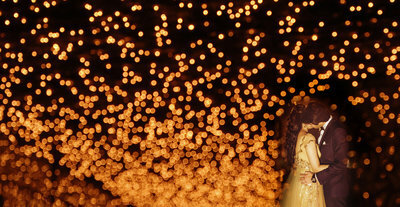 Click on the photograph that gets your attention and get in touch with the photographer to have a set of special photographs taken to commemorate this special time in your life.